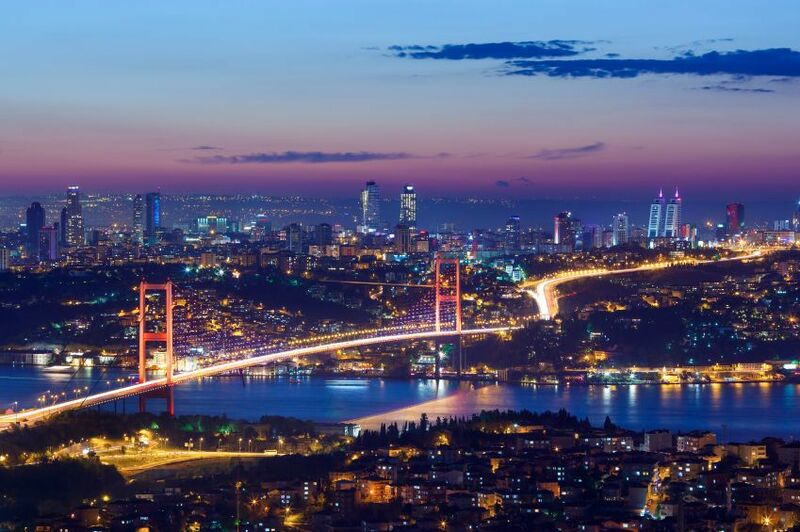 Cutting-edge ophthalmological clinic in Istanbul for your eye surgery: Novacorpus’ partner ophthalmological clinic in Turkey is situated in Istanbul. It specialises in refractive surgery. More than 20,000 operations are carried out there each year. This clinic also operates in several other European countries (Germany, Netherlands and UK). It is recognised for its quality and numerous personalities have had operations there. This ophthalmological clinic is ideal for laser vision correction or any other laser eye operation, as well as for intra-ocular implants. Uses the most modern method: laser operation by femtosecond LASIK for more than 8 years. How is the stay organised?